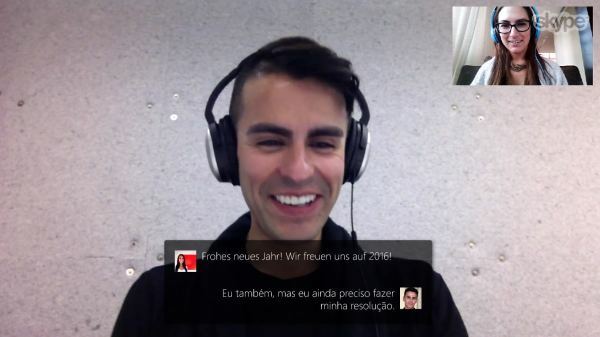 Skype Translator now available for all Skype for Windows users. Microsoft today announced the availability of Skype Translator for Skype for Windows users. The app, powered by Microsoft Translator, lets users have translated voice-to-voice conversations in 7 different languages: Chinese Mandarin, English, French, German, Italian, Brazilian Portuguese, and Spanish. You can also IM in over 50 languages using text-to-text translation. To start using Skype Translator today, Skype for Windows customers can click on the globe in the upper right hand corner of the app. If your Skype for Windows app does not have a globe, ensure you have downloaded the latest version of the app.